Looking for the best lemon bars recipe? 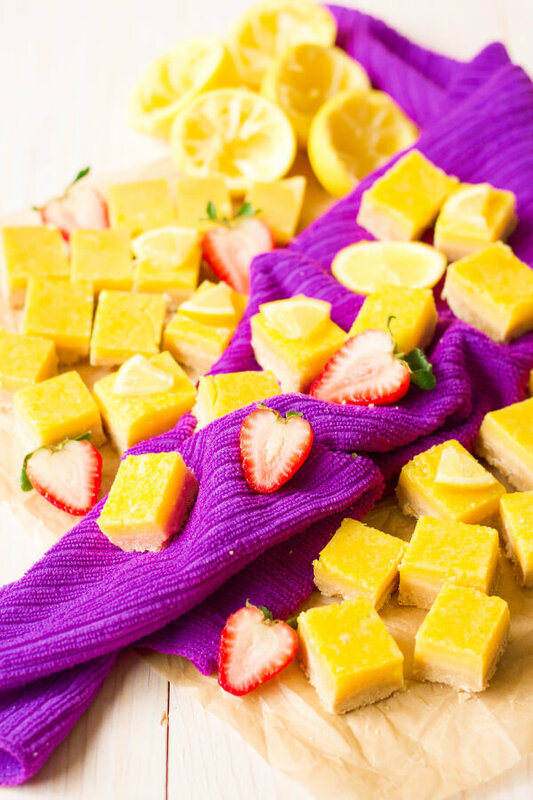 How about trying these classic, Healthy Lemon Squares with Cassava Flour Crust? 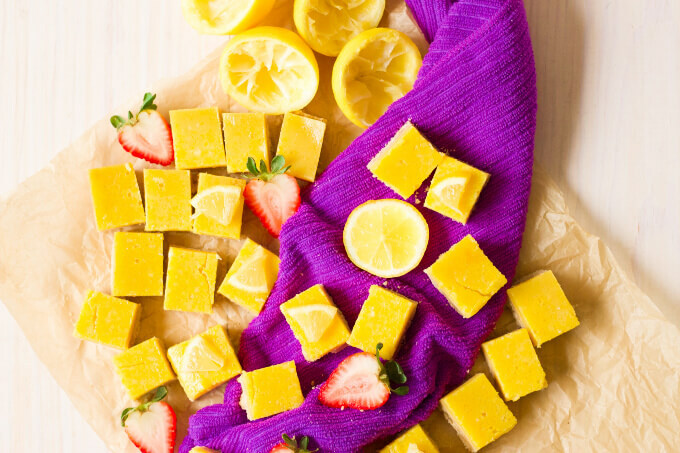 These luscious lemon squares are the perfect dessert, they’re so easy to make too! Simple instructions for how to cut them included. 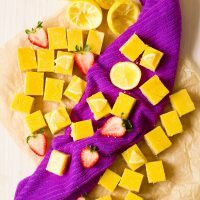 Lemon squares or lemon bars – whatever you call them, these delicious, vibrant, real food, naturally sweetened treats are sure to please. I grew up calling these special bars LEMON SQUARES. That’s what my mom called them. I have never viewed them as lemon bars, because “lemon squares” were so special in my home. The first gift that I was able to buy with my own money for my mom came from my elementary school’s “book drive” – basically a book sale that went on in the library. I bought my mom two Martha Stewart cookbooks. I was so proud and couldn’t wait to give them to her. One of the cookbooks was Martha Stewart’s “Entertaining” cookbook and I can’t remember what the second one was. This was way back in the 1980’s. My mom LOVED these cookbooks and cherished them. She used them too! These books never sat on a shelf collecting dust, they were well loved. My mom had several recipes that she would make from these cookbooks, especially when my mom was entertaining. My mom loved hosting small dinner parties and other festive parties – she was a designer, so her parties were always special and well thought out. She wanted her guests to feel extra special, and attention to detail was a huge thing. The menu was just as important – everything needed to be perfect, elegant, yet humble. When a spring party came around, my mom always made lemon squares from a recipe in one of the cookbooks. I loved them so much and so did my mom. My mom, whose name was Martha, was the real deal “Martha Stewart” in my mind. All of her friends even called her Martha Stewart. The memory of the lemon squares that I grew up with stays with me. My mom adapted them from one of the cookbooks and always topped them with a layer of powdered sugar. They were so pretty! One of the reasons I loved my mom’s lemon squares so much is that they did not taste egg-y. I do NOT like lemon curd that tastes like eggs. If I wanted a quiche or frittata, I’d make one. But when I’m having a dessert with a bold flavor like lemon, I expect the treat to taste sweet and tangy, like lemon. Who else is with me on this? Lemon Squares without an egg-y taste. When I set out to recreate my mom’s lemon squares, I knew I wanted to use quality real food ingredients and natural sweeteners. There’s no cane sugar in my version, of course you can top them with powdered sugar if you’d like. 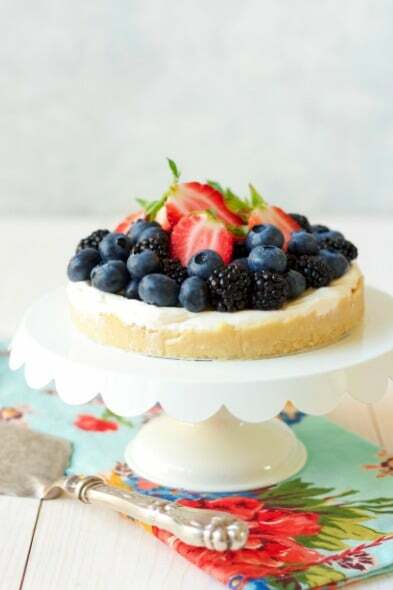 I personally prefer not to – but I have topped them with powdered erythritol-monk fruit before and I’ve also used powdered maple sugar (but the maple sugar isn’t as white in color). Most importantly the lemon curd topping is not egg-y at all. It’s based off of my homemade honey sweetened lemon curd recipe, that has no egg-y taste of course. It’s very tangy, perfectly sweet with all the delicious lemon flavor. The thick layer of lemon curd baked on top of the shortbread-like cassava flour crust is truly something special. I originally made a similar recipe years ago on my dear friend Jessica’s site, Delicious Obsessions, except it was a lime version. 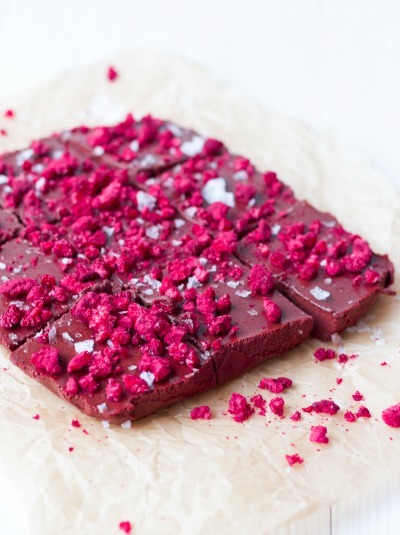 This grain-free recipe is inspired by those delectable lime bars. 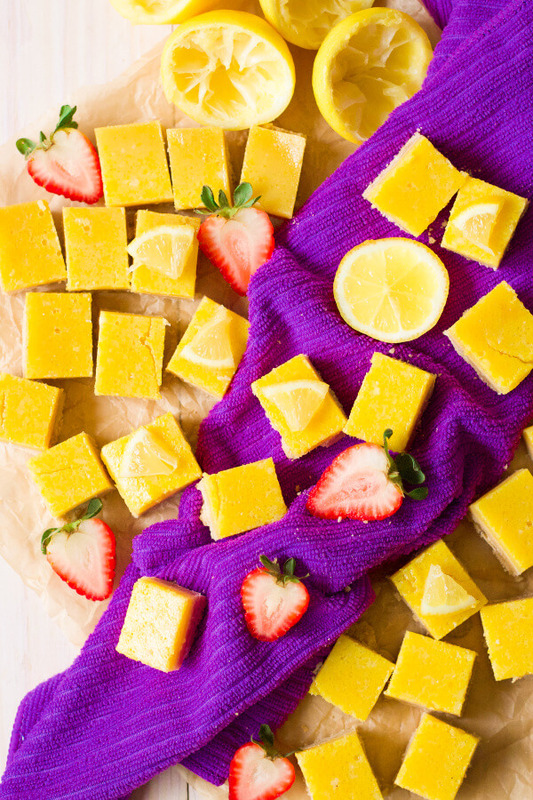 I made a huge batch of these mini lemon squares to share at my Twins Baby Shower months ago. Little did I know what would happen at the end of March. I birthed my first son naturally which was quickly followed by a nightmare and in the end, 7 days later, I tragically lost my second son. I’ll be sharing their birth story on the blog soon, it’s A LOT to process, filled with lots of trauma, triggers, sadness and more, but also therapeutic in a way to write. If you’re interested in my story, make sure to check back next month, I hope to have it up by then. For some reason many people are intimidated by cutting lemon squares or they don’t know how to. Don’t fret though, it’s truly so simple. Think about how you would cut brownies. That’s the same way you want to cut lemon squares. If you’re making them in an 8×8 square pan and you want large squares, you’ll want to make 9 squares and evenly cut 3 squares across both ways. If you want to make lots of mini squares like I usually do, do the same thing except cut 5 (up to 7) squares across each way. This gives you lots of mini lemon squares. One more tip about cutting lemon squares (or lemon bars) if you want to serve them to guests and don’t want the crustier browned edge, using a large chef’s knife, cut about 1/4 inch of the edges off of each side. This will give you clean edges to work with and none of the lemon squares will have a different looking browned edge. The extra bonus is you get to eat all of those edges! 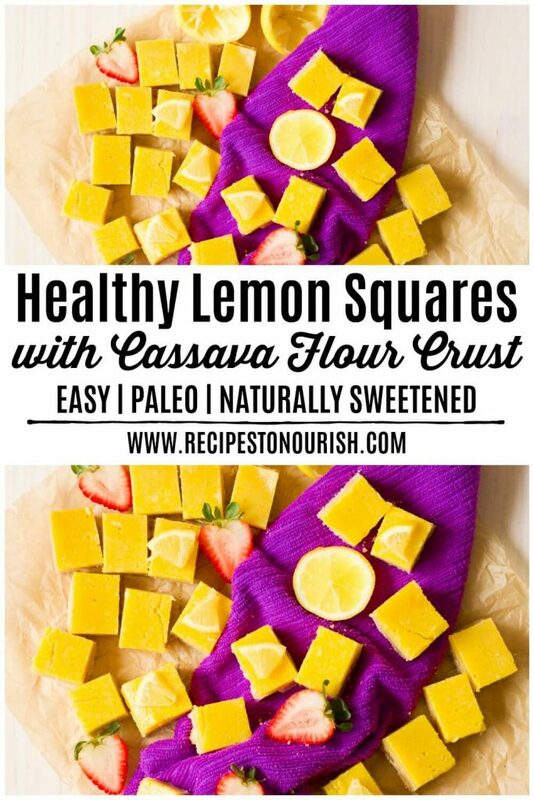 These Healthy Lemon Squares with Cassava Flour Crust are perfect for sharing with loved ones! They only have 7 real food ingredients – so simple and easy. Enjoy them this spring while lemons are in abundance, they’re especially nice to serve at brunches, on Easter or on Mother’s Day. 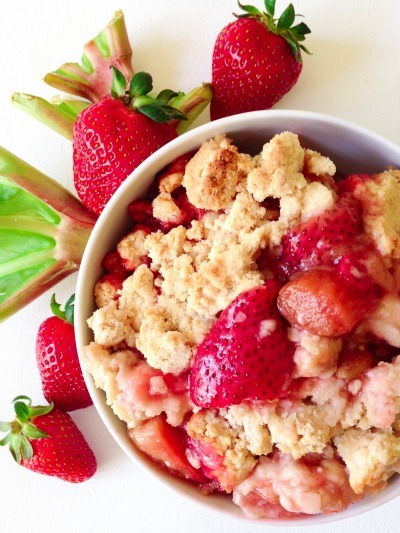 LOOKING FOR MORE SPRING DESSERTS? Preheat the oven to 350 degrees F. Line an 8×8 glass square baking pan with unbleached parchment paper, set aside.In a large mixing bowl, combine the cassava flour and maple sugar, giving it a quick stir to incorporate. Cut the butter into small cubes and add the butter and using clean hands, mix until everything is crumbly, making sure that some pea-size pieces of butter remain. Dump this mixture into the lined baking pan, then press the crust mixture down until it’s evenly distributed and flat.Bake for 15-20 minutes until the edges are light golden brown. Allow to cool in the pan on a cooling rack for at least 20 minutes. In a large mixing bowl with high edges, combine the honey, eggs, lemon juice and cassava flour. Using a handheld mixer or whisk, mix vigorously until fully combined.Pour the lemon mixture over the cooled pre-baked crust. Bake for 25-35 minutes until the lemon topping is set.Allow to cool in the pan on a cooling rack for at least an hour or until the pan is cool to the touch. 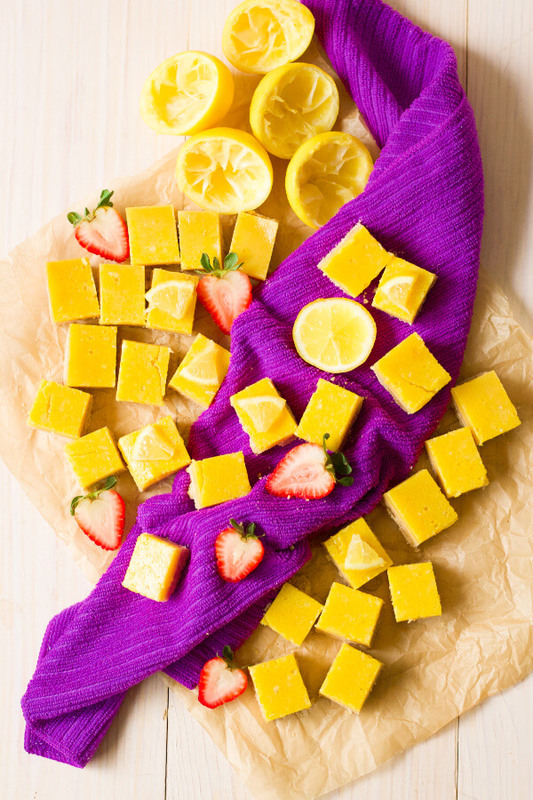 Once the lemon squares have cooled to room temperature, transfer them in the pan to the refrigerator to chill for at least a few hours until cold, or desired temperature.Cut the cold lemon squares into desired large, small or mini squares (see post for details on cutting). 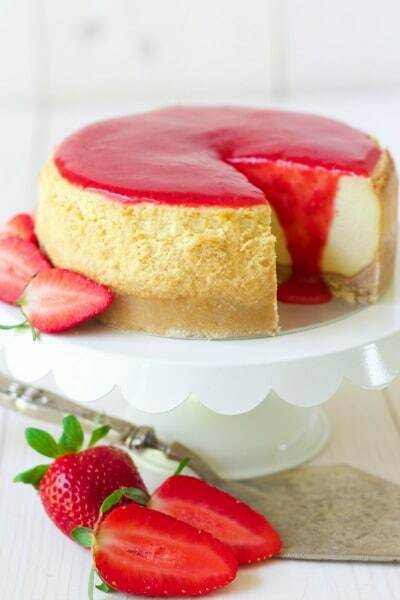 The photographs of this recipe, recipe and all content above are copyright protected. Please do not use my photos without prior written permission. If you choose to share this recipe, please feel free to share by using proper etiquette and providing a link back to my original recipe on my blog, not a screenshot, with proper disclosure [the original recipe – “title of recipe” by Recipes to Nourish]. 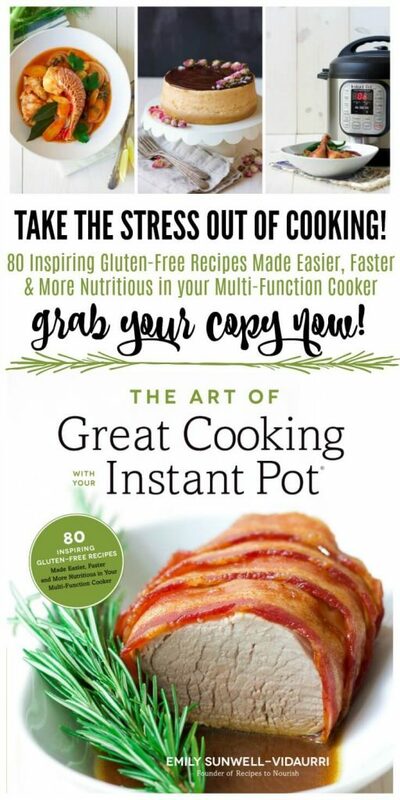 Copying/pasting the full recipe text to websites or social media is prohibited. If you make significant changes to the recipe or adapt the recipe in any way, please rewrite the recipe in your own unique words and provide a link back here with proper disclosure for credit. Thanks for understanding! Are you on Pinterest? 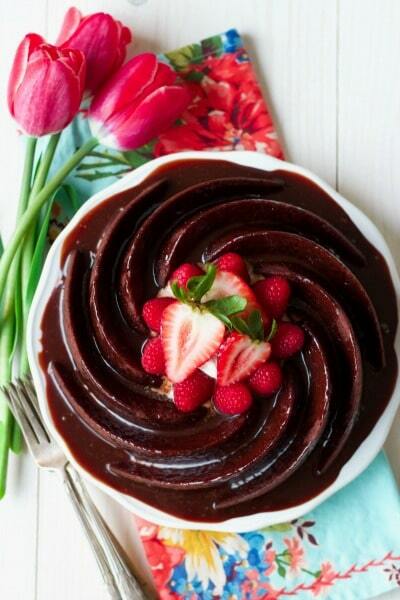 I pin lots of yummy real food recipes + more there. I have a board just for Gluten Free Treats too! Come follow along. Grass-fed Collagen, Coconut Oil, Liver Detox Support, Ancient Minerals + more!